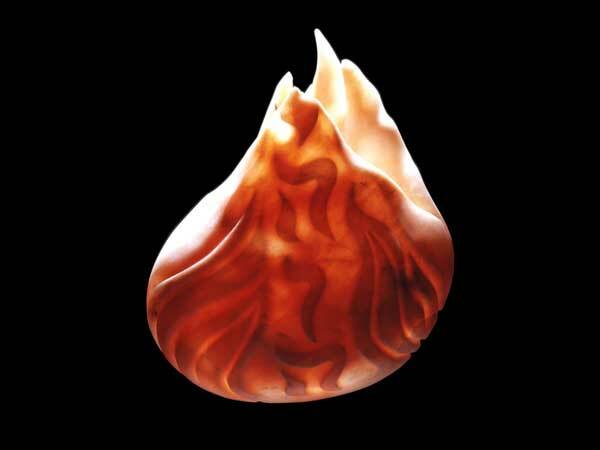 Winner of the National Association of Women Artists' 2017 Biennial Award for Direct Carving! Susan Zalkind and Paul Hawkins are true masters of form. 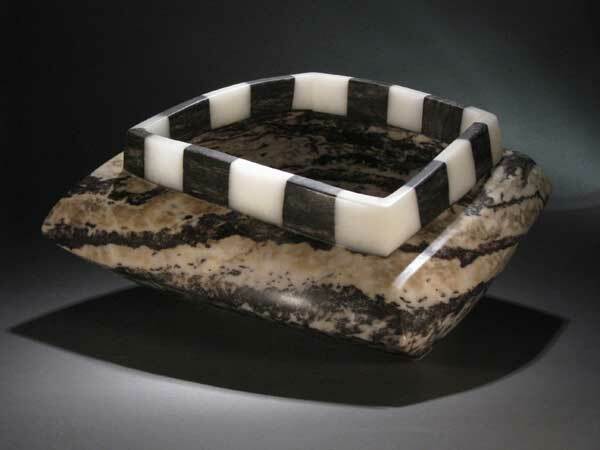 They are recognized pioneers of contemporary American, abstract, and functional Alabaster sculpture. Over a prolific career, spanning 40 years, they have developed a truely unique art form. 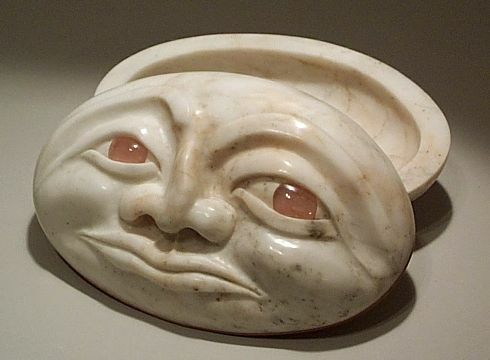 Known for hand gathering the rarest of colored and translucent Alabasters from the deserts of the American Southwest, their sculpture honors the shape and beauty of each stone they carve. 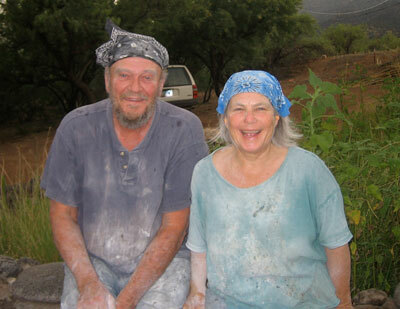 They have two adult children and live along the Verde River Wilderness near Sedona, Arizona. 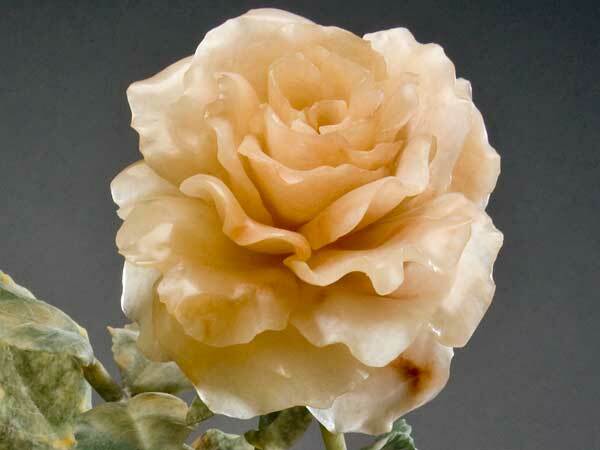 We invite you to browse our selections of hand crafted Alabaster carvings. 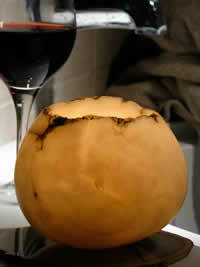 Here you will discover fine pieces of abstract and contemporary art. 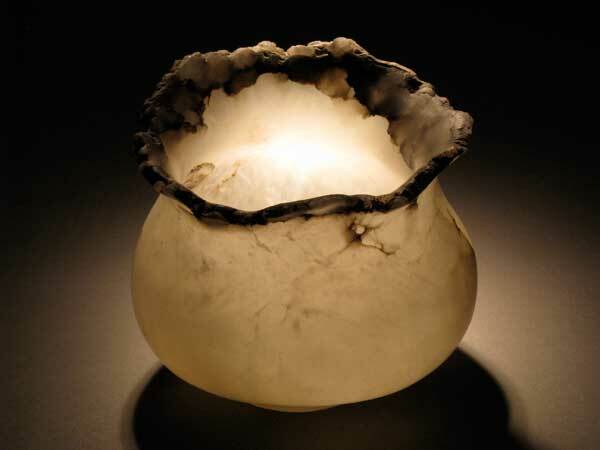 Embracing the light from within, Alabaster holds a warmth and presence that enhances the beauty of your home, office or sanctuary. 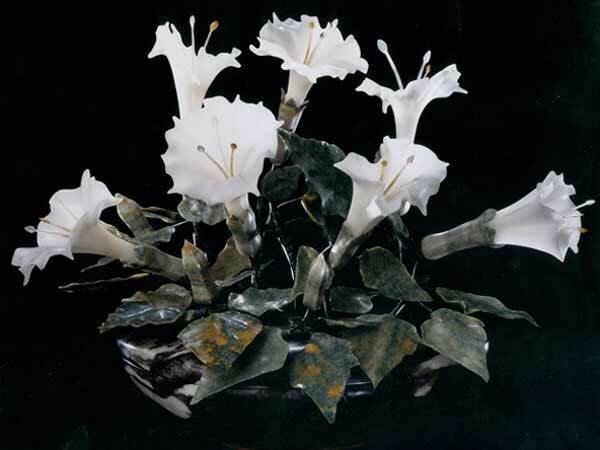 Alabaster is the traditional gift for the 37th wedding anniversary making it the ideal present for you husband or wife. 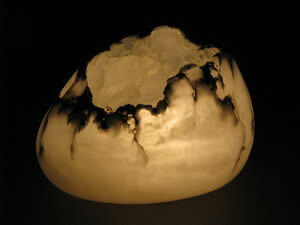 Alabaster Candle Holders are the perfect gift for loved ones, weddings, anniversaries, meditation, and relaxation.